TB elimination at stake unless Europe takes urgent care of the most vulnerable including the poor, the marginalised and migrants. New data released by the European Centre for Disease Prevention and Control (ECDC) and the WHO Regional Office for Europe ahead of World TB Day show that an estimated 340 000 Europeans developed tuberculosis in 2014. This equals a rate of 37 cases per 100 000 population. 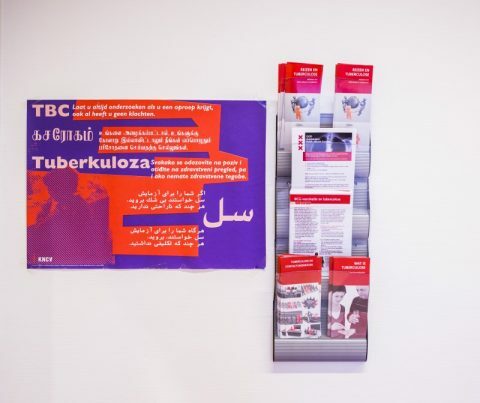 With new TB cases decreasing by 4.3% on average between 2010 and 2014, the WHO European Region has met the Millennium Development Goal target to reverse the incidence of TB by 2015. However, high rates of multidrug-resistant TB and TB affecting vulnerable populations, such as the homeless, abusers of drugs and alcohol and migrants from countries with high numbers of TB prevalence across the Region continue to challenge TB elimination.